Ammo? What does the fuzz use? Discussion in 'Politics & Law' started by Shadow2, Feb 13, 2019. So the rule of thumb is to use the same ammo law enforcement uses to be in line with what ever the state deems appropriate. 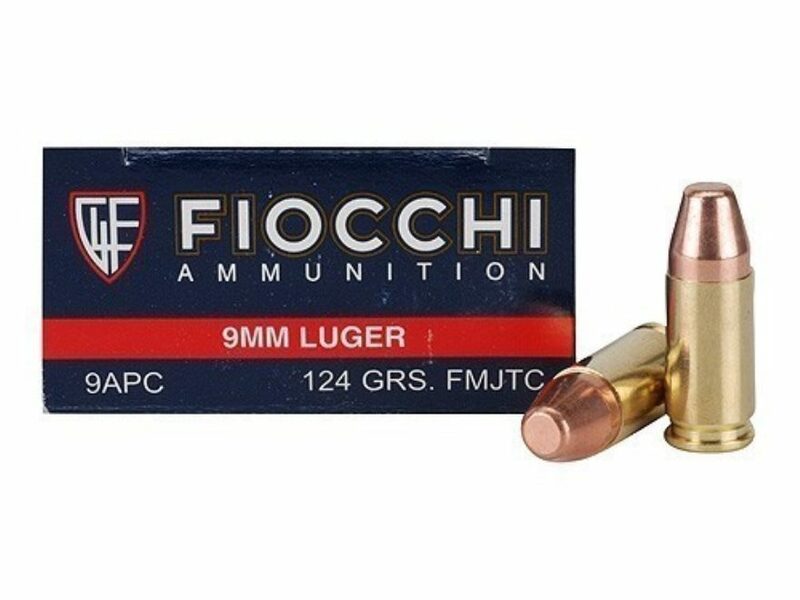 I've see allot of Winchester, Federal brass on the ground when LEO practice but what is being used for 556 and 9mm everyday carry? I'm partial to Hornady Critical Duty, advertising suggests the FBI does too. Which covers all 50 states. I always thought that NYS Police used Speer but that may have changed. Federal HSTs and Speer Gold Dots are the most common. Edwardteach72, Jem45472 and BDinPutnam like this. I use round nose or truncated in whatever I can get the cheapest and they should too, .223 ball ammo. Willjr75 and shootemup like this. I always thought they use Hydro-shok 40cal 165? but, what the hell do I know? Speer Gold Dots, Winchester Rangers or Federal HSTs are much more effective. prambo, Criticalt and BDinPutnam like this. Robin, what is ''truncated'' ? Can you get it in 9mm and how would that work from a Ruger 9mm carbine? wizrd, Jem45472, Darth and 1 other person like this. You've all been duped carrying more expensive ammo that's designed to penetrate less. Truncated is a flat point. They come in FMJ or Hard Cast lead. shootemup and Robin like this. For the reloader in us. For my personal carry I've kind of settled on Federal HST 147gr .. though still have some supply of Critical Defense (can't recall bullet weight). I use flat points in my .357 Henry. It is NOT kind to anything it hits ! Thanks Will! What would be a good powder to push this with? give me a sec or two to get my hitlery voice ..
why does it matter ..
get a good lawyer and stress the point .. bad guys have now clue on ammo choice and what to use .. your still fkin dead if shot up by a bad guy ..
BTW .. i use wheel weights when i go pew pew pew .. LOL ..
that's a musket round .. you have to know Robin .. LOL ..
Hey, 70s lingo was cool. I was wondering what bullet you posted a pic of above and what powder you prefer. If you are looking for a load for a PCC, any ball round is preferable. Why? The extra barrel length causes violent expansion which causes under-penetration for hollow points. Here is an example below. If you are looking for a load for a PCC, any ball round is preferable. Why? The extra barrel length cause violent expansion which cause under-penetration for hollow points. Here is an example below. I was shooting some 115 gr. Blazers ball the other day. Hardly any recoil and it was taking some good chunks out of the treated 6x6's I was plinking at. I'd like to either get or set up and reload some 124 or 147gr. Plus, when you grab a long gun, it'll over-penetrate anyway. A rifle will over-penetrate clean through a human torso and so will 00 Buck. So it's a non-factor as well for a PCC if using ball ammo with a fat meplat like pictured above. I don't reload 9mm Shootemup, don't have that carbine either, I'd have to look it up. Used to use a lot of Unique and Blue Dot in pistol ammo years ago. Does anyone know where I can purchase WInchester PDX1 .223ammo? What’s the deal with online ammo sales?